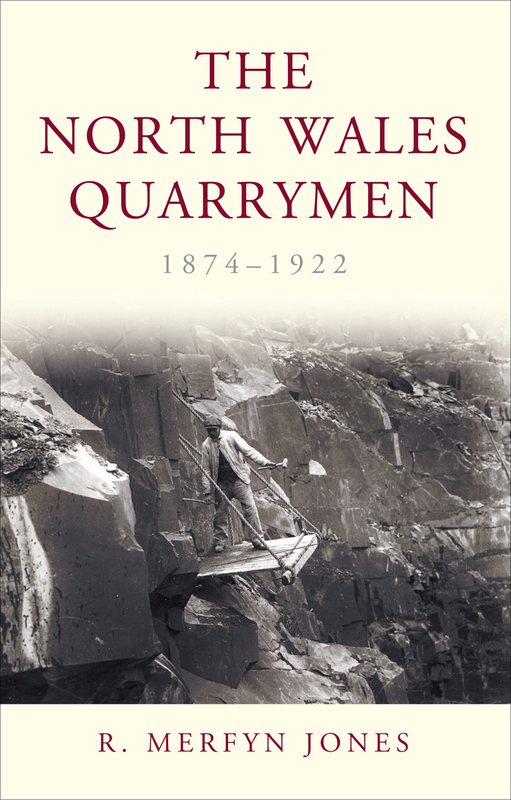 On a Saturday morning in November 1865, a group of between 1,200 and 1,500 men gathered near the small town of Bethesda, in Wales, to launch a society that they decided to call the United Society of Welsh Quarrymen. Though there had been earlier revolts by quarrymen, this marked the first attempt to explicitly organize a trade union for the industry—and while it failed almost as soon as it was launched, it had lasting repercussions that were felt through many of the most bitter labor disputes of the early twentieth century. This third edition offers an updated bibliography and a substantial new introduction.